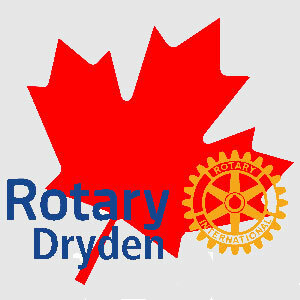 The Dryden Recreation Extension And Modification (DREAM) Committee has made excellent progress in raising funds for Dryden’s Recreation Centre comprised of two arenas, swimming pool and recreation facility. 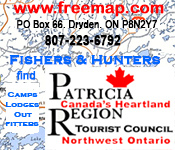 Lead by retired teacher Janice Radburn and Steve Belanger of the City DREAM was formed to raise funds and apply for grants so that the plans developed in 2010 for upgrades and expansion to the Dryden Memorial Arena are implemented. 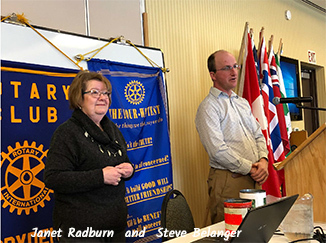 Janice and Steve provided Rotarians with an update on the DREAM’s progress. The Committee comprised of dedicated citizens who recognised the need for action has a goal to raise $500,000. To date, they raised $208,000. This money permitted many improvements such as the painting of the lobby and bathrooms, installation sliding glass doors into the arena and arena one, and making an inside door open automatically, and making the washroom doors wider to make them more accessible. Also on order is a digital dressing room scheduling board for the Arena entrance. The sign will have room for advertising. A second board will be installed inside Arena 1. Phase One of the multi-phase, multi-year project is to add much-needed dressing rooms to the arena. During regular use, tournaments and competitions the challenge is to accommodate the needs of all user groups. When the arena was built, the idea of girls playing hockey today did not exist. The need to provide gender-specific dressing rooms is now a necessity. 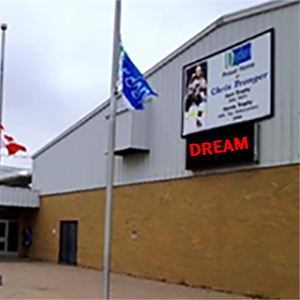 To raise funds DREAM has the hosted Hometown Proud dinner in 2017 with the Pronger brothers and Bruce Ramsey in attendance. They also organised a golf tournament last summer at Anderson’s Golf Course. Donations have also come from local businesses, organisations, and individuals. In 2019 there is a fundraiser at the Ice Dogs game on Feb 23rd. The Ice Dogs aim is to raise $25000 over the next five years. Many more plans are under development. A discussion is underway to install a wall to honour donors and plans to hold a 5 km walk in cooperation with the New Dream Believers, former Dream Believers, and Ice Dogs are underway. One-third of the funds would go to the DREAM committee’s goal. The committee has also applied to the Trillium Fund and hope to get $97,000 to replace the Condenser Unit at the Arena. Also, they are seeking funds to replace the walking area around the Arena 1 ice sheet. Belanger who is new to the city concluded the talk by praising the enthusiasm and dedication of the volunteers on the DREAM committee.